Reading Is Fundamental. This was a network television campaign to encourage the education of the children who watched TV programs back in the 70’s. Although these TV campaigns no longer exists it is a fact no less important that reading books makes one smarter than one who watches endless hours of television. My cannabis education began with and continues to be within books. The following list are in no order of importance – such reading can be overwhelming at first – so pace yourself. You will notice redundant information in all of them and you’ll be enlightened by the hidden truth behind cannabis prohibition. 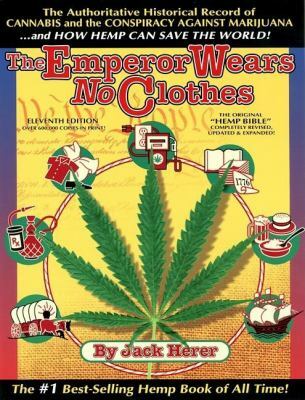 The Emperor Wears no clothes by Jack Herer. This is said to be the leading authority on all things cannabis. The Pot Book by Dr. Julie Holland. This book is densely packed with medical language and case studies but stick with it or flip through it to get to the data that supports your curiosity. Dr. Holland was well before her time. 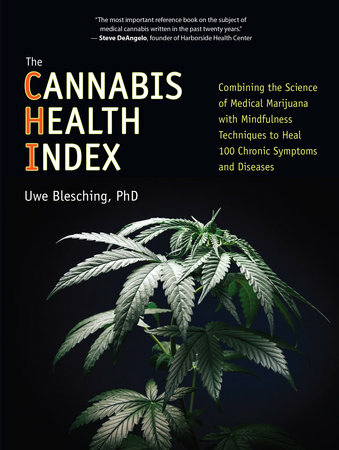 Cannabis Health index by Dr. Uwe Blesching. This is the most comprehensive book on the endocannabinoid system in my private library. It is my Encyclopedia of cannabis and how it works in our bodies. It’s a heavy book to pack and read on the go so if you can get a digital copy I advise that. I brought it on a trip from LA to NYC because I knew that I had the option of several hours of reading. This can read like a technical scientific book but stick with it, there are tidbits of information you will not read in any other book. My Medicine by Irvin Rosenfeld. This is the story and progress documentation by the first person to be legally granted all of the cannabis that he could smoke in order to get well. 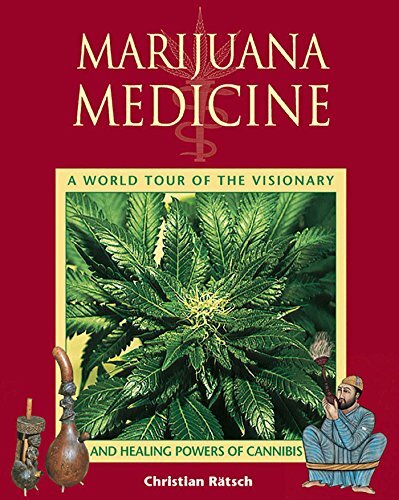 Marijuana Medicine: A World Tour of the visionary and healing powers of cannabis by Chrisitan Ratsch. This has ancient world remedies that Americans have not heard of and therefore don’t use. Brave New Weed by Joe Dolce. This book while encouraging closeted cannabis users to come to the front lines and advocate, reveals how certain American TV Network owners were incentivized by the US government to continue the demonization of cannabis. They had to create “special” episodes where main characters got into trouble because of smoking marijuana. Also how a tech billionaire while quietly consuming cannabis and advocating on the grassroots level anonymously, stood on the front line to keep prohibition in play, walked the line playing both sides of the issue, protecting his reputation/fortune. The author also encourages us to make progress toward ending prohibition. Changing the stereotypical face of consumers. Cannabis A History by Martin Booth. This is my favorite book about the subject! It gives a concise history about all aspects of cannabis, starting with the origin of the word Marijuana that I guarantee most of you about which are unaware. I stayed up for days reading and re-reading this history. An absolute page turner. 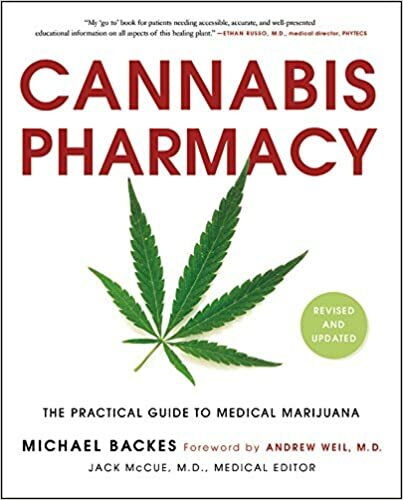 Cannabis Pharmacy by Michael Backes. This book is based in the science of cannabis as medicine and is a recommended home reference by cannabis physicians. The Cannabis Manifesto by Steve Deangelo. The owner and operator of the largest cannabis dispensary in America [Harborside Health Center] discusses cannabis law and reform. Other research data will mimic what the prior listed books all state. 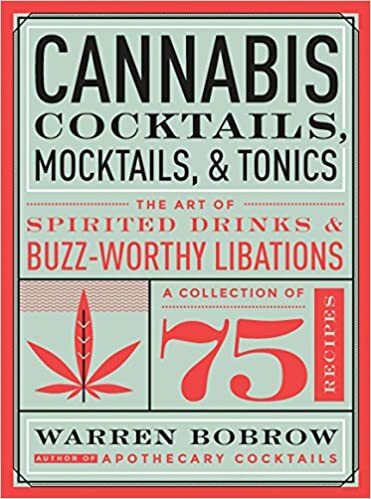 Cannabis Cocktails, Mocktails and Tonics by Warren Bobrow is color picture filled cocktail book with delicious recipes all containing some dose of the healing plant. 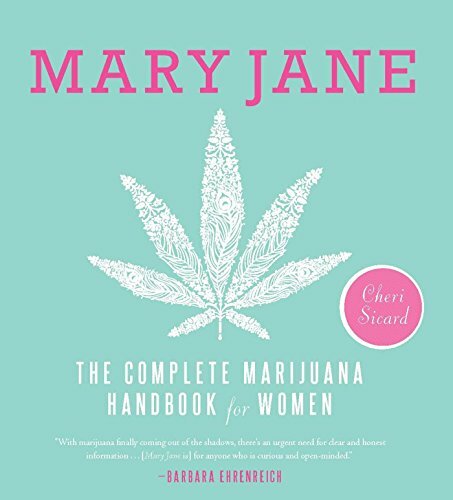 Mary Jane: The Complete Marijuana Handbook for Women by Cheri Sicard. Another fun, fact filled book targeted for the education of women in this male dominated industry. It also mirrors basic information found in the prior listed books. Although this is marketed for women it is a read for everybody. Nothing high brow or revealing just good old fashioned fun. The title is a colloquialism for cannabis which should be a tip off. Seven days a week you should be reading one chapter from these eleven books. There are more books on the subject but theses are my top eleven.